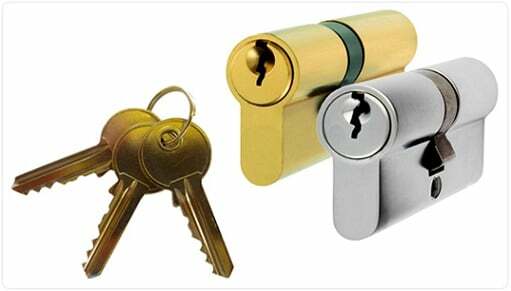 Try to find a locksmith who is a member of a professional locksmith organization. While it may not be necessary, if your locksmith knows what the trends and developments are in the technology department, it can reassure you. It can also help you avoid poor locksmiths that take you for all you’ve got!